Love the embossed background ! Very nice card. Thanks for playing along with us at Sketch-N-Scrap ! What a lovely Easter card!!! Super cute and such great colours. For some reason I couldn't comment on your other card. But I loved them both:) Thank you for joining us at The Rubber Buggy. Happy Easter!!! Cute and simple -- love the embossing. Thanks for joining us at Sketch N Scrap! What a sweet card...love the colors and the chickie! thanks for joining us at Doodle Pantry Challenges! Love the embossed background and colors. Thank you for playing along at The Rubber Buggy. 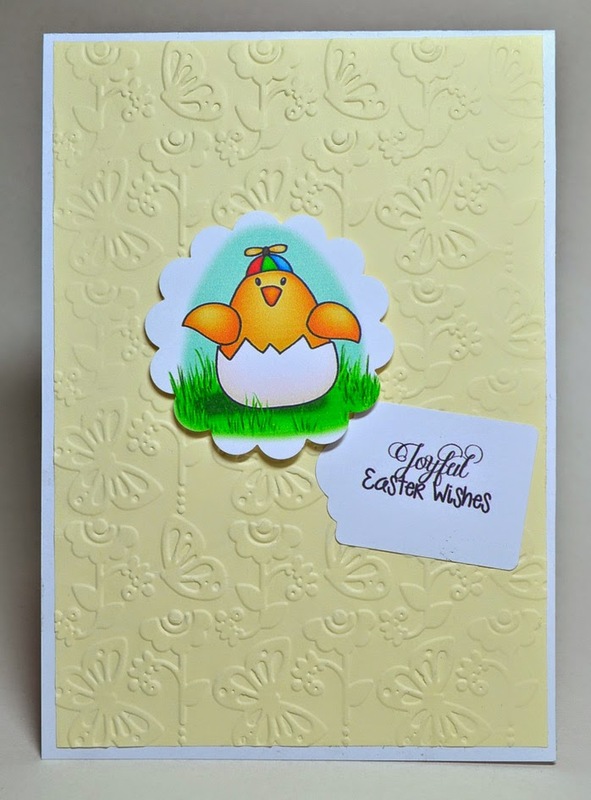 Delightful card, love the CAS design and of course the sweet little chick! Thanks for joining us at the Doodle Pantry Digital Challenge #45! What a beautiful card. Love the embossed background and colors. such a cute take. Thanks for playing with us at Sketch N Scrap! Cute!! Thanks for playing along with us at Sketch N Scrap!! Such a cute card. Love your take on our sketch! Thanks for playing along with us! This is just adorable! Make me so excited for Spring! Thanks for joining us at Sketch N Scrap! Love this sweet card. 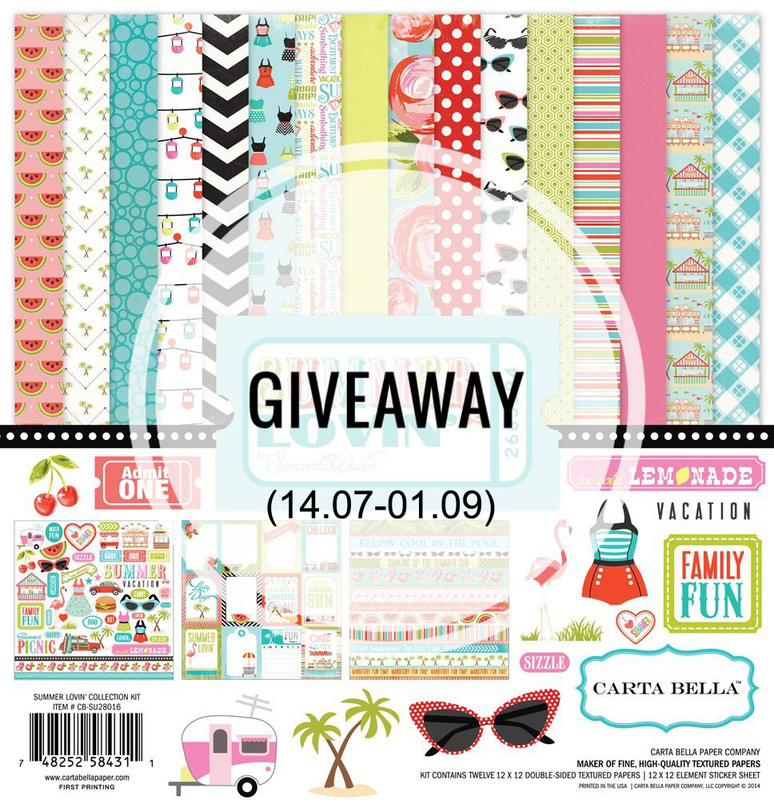 Thank you for joining us for Doodle Pantry Digital Challenge 45. This is simply very cute...I love the background embossing. Great job! We are so grateful you joined our Challenge at Word Art Wednesday. Leaving you with God's Word in Proverbs 16:3 which says, "Commit to the LORD whatever you do, and he will establish your plans." With lots of blessings! This is so cute! Thanks for joining us at Sketch N Scrap! So cute, the embossing adds such a special touch. Thank you for joining us at Sketch~n~Scrap! Great CAS card! Love your image! Thanks for joining us at Sketch N Scrap! Love your coloring! Super cute card! Thanks for playing along at A Blog Named Hero!